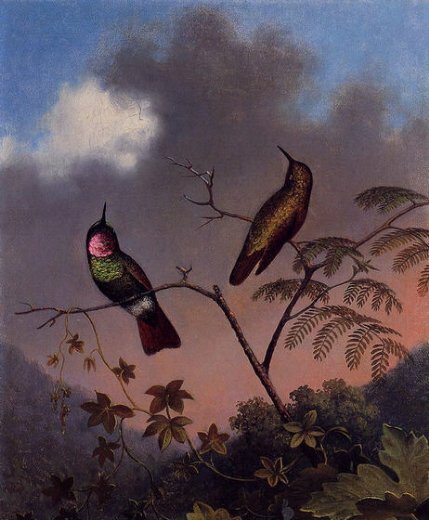 martin johnson heade brazilian ruby hummingbirds paintings for sale. Canvas Art prints martin johnson heade brazilian ruby hummingbirds painting, buy cheap martin johnson heade brazilian ruby hummingbirds prints online from saleoilpaintings.com. Custom sizes 8~100inch can canvas printing from "martin johnson heade brazilian ruby hummingbirds" photo to a fine art prints, Max 24hours finish printing and shipping.